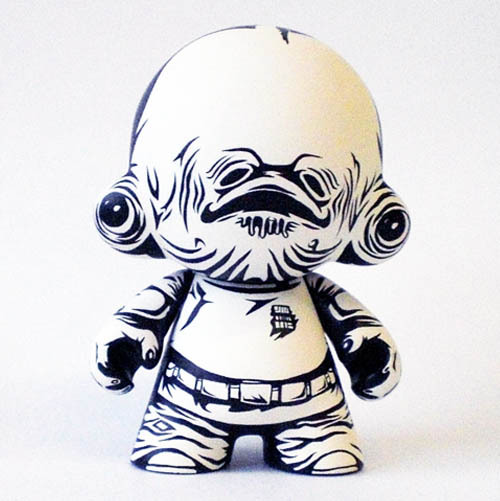 Amazing new custom MUNNYs are always being uploaded to our MUNNY Flickr group. Check out the latest and greatest from some of the most talented artists out there and add your own to be featured on this page! 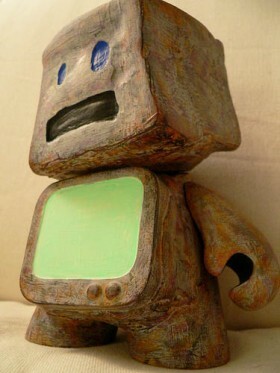 You can pick up a MUNNY at Kidrobot locations, kidrobot.com and retail stores all over!